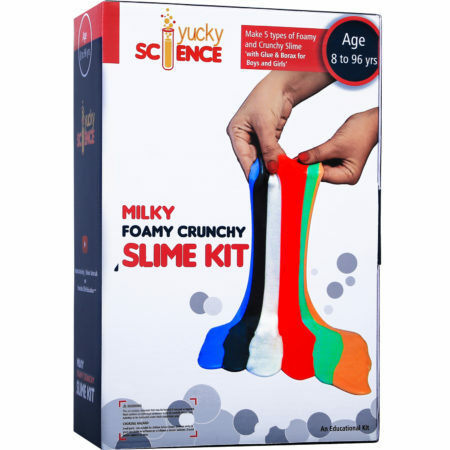 Science Experiment Kits for Kids age 6 years and above. 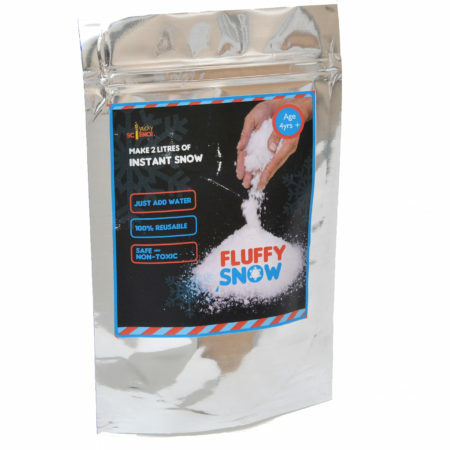 Available to buy from Our Store. 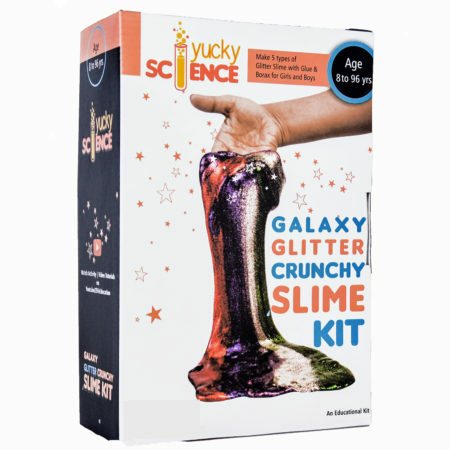 Themes available are Slime Madness, Galaxy Glitter Crunchy Slime, 7 Color Experiments Science Kit, Fluffy Snow Powder more …. 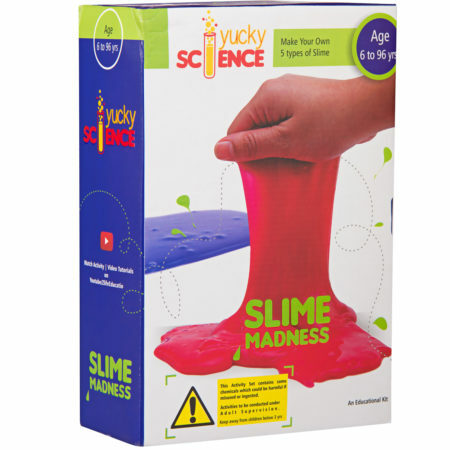 Best Science Birthday Party for Kids 6 – 12 years. 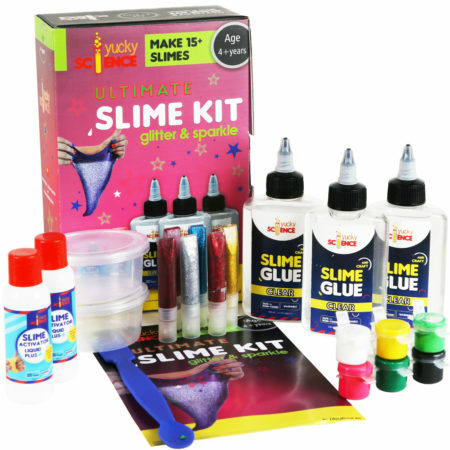 Cool experiments and activities with our team of experts. 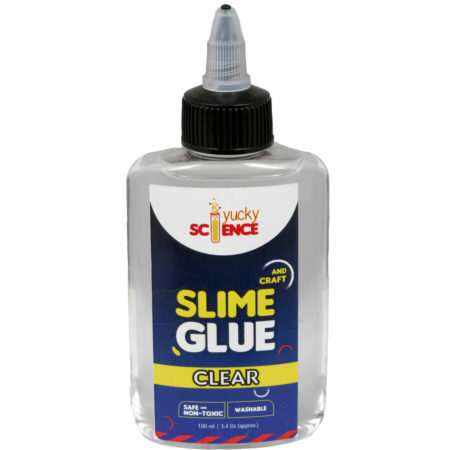 Access over hundreds of Cool Science Experiments for Kids to do at home with Videos , Step by Step instructions, Pictures, worksheet.